Here’s a little something we can all do as a small sign of protest to the banks: With each solicitation letter that we get from a bank, simply mail back the reply envelope. The banks only pay for the postage if return envelopes are mailed back to them, so instead of throwing the junk mail away, simply seal the empty envelope and mail it back to the bank. 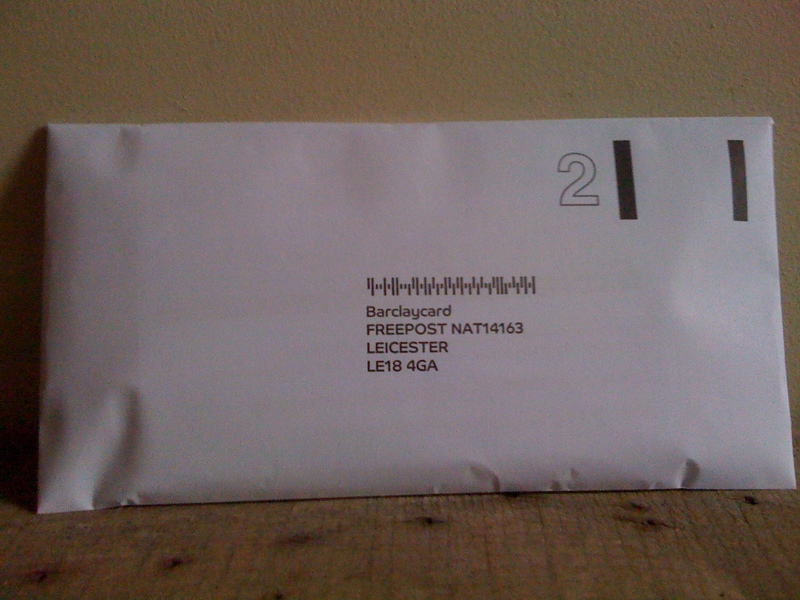 As the video suggests, you can also put a little note in the envelope if you’re feeling cheeky and have the time. This is not an action to make the banks pay postal charges. It’s an action to get people talking and thinking. Send them back an offer to loan them money at 200% interest. I just did that a few weeks ago. It felt pretty good. I collected mail I’d gotten from Chase for a week (one a day, sometimes two) and mailed each one back, in a separate envelope (theirs) on the same day. And, oddly enough, I haven’t gotten anymore “offers” from them. On to citibank. Good post, Kim.